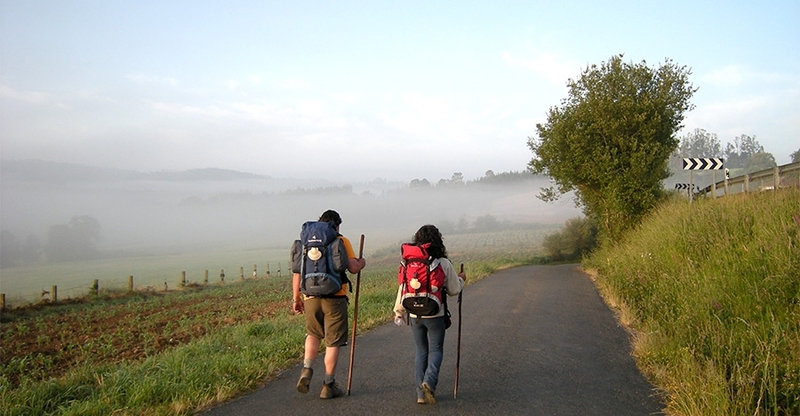 Tour "The way of St. James (Camino de Santiago)"
We offer you the unique opportunity to visit the major cities located along the famous Way of St. James (Camino de Santiago), see the centuries-old churches and monasteries, which are visited annually by thousands of pilgrims, and to get acquainted with the culture and traditions of the northern regions of Spain. 1 day – Arrival to Bilbao*, meeting at the airport, transfer to Pamplona. Arriving/Checking in at a hotel in the city center. Free time. 2 day – Before lunch – car excursion to Saint-Jean-Pied-de-Port and Roncesvalles – towns where most of the pilgrims begin their path, for following so-called “French kings road”. Lunch in a typical restaurant with Navarre cuisine. Return to Pamplona. City tour with a visit to the main sights of the capital of Navarre. Free time. 3 day – Before lunch – transfer from Pamplona to Burgos. By the way – city tour to Puente La Reina, Estella, Logroño, and a visit of two wineries (one – in Navarre and the other – in La Rioja ) with tasting. Arriving/Checking in at a hotel in Burgos. Free time. 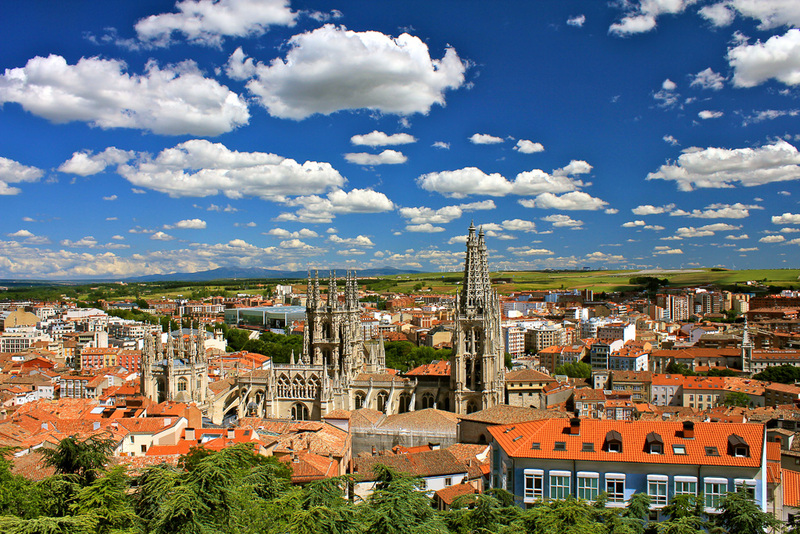 4 day – Before lunch – Tour by Burgos with a visit to one of the most beautiful cathedrals in Spain and other sightseeing attractions. Lunch in a Castilian tavern. Free time. 5 day – Before lunch – transfer to Leon. Arriving/Checking in at a hotel. City tour with a visit of the Gothic cathedral, the Basilica of San Isidoro and other attractions. Lunch at one of the recognized restaurants. Free time. 6 day – Before lunch – transfer to Villafranca de Bierzo. 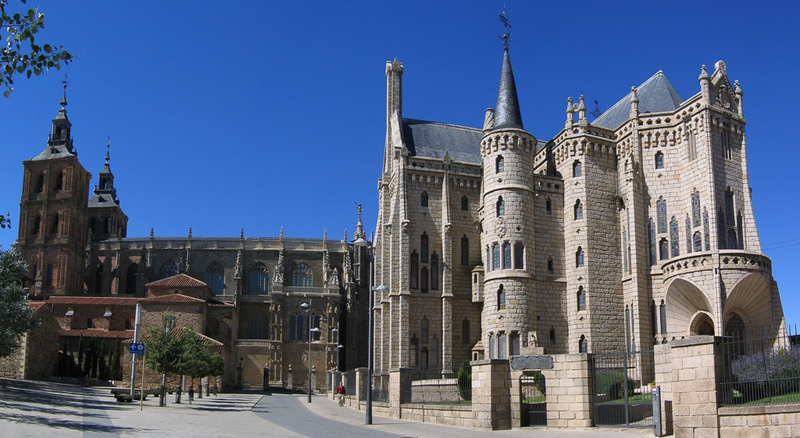 By the way – Astorga tour with a visit of the episcopal palace – one of Gaudi – and Ponferrada Templar castle. Dinner. Arriving/Checking in at in Villafranca de Bierzo. City tour. Free time. 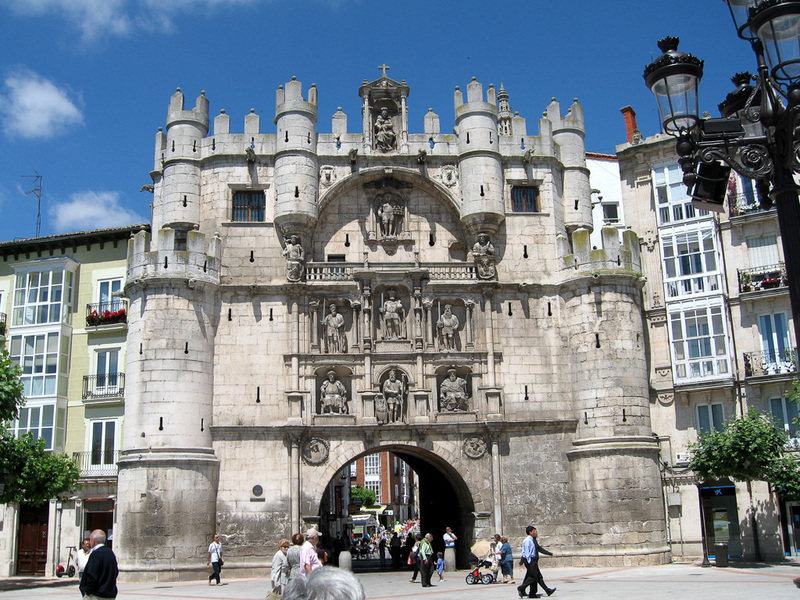 7 day – Before lunch – transfer to Santiago de Compostela. 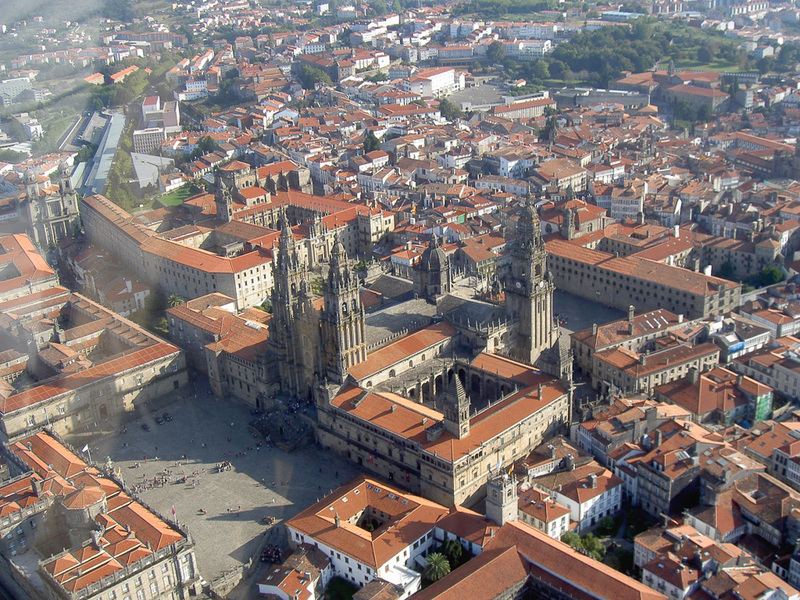 By the way – a tour through the main holy places of the way on the Galician St. James. Dinner. Arriving/Checking in at the hotel. First walk by Santiago de Compostela. Free time. 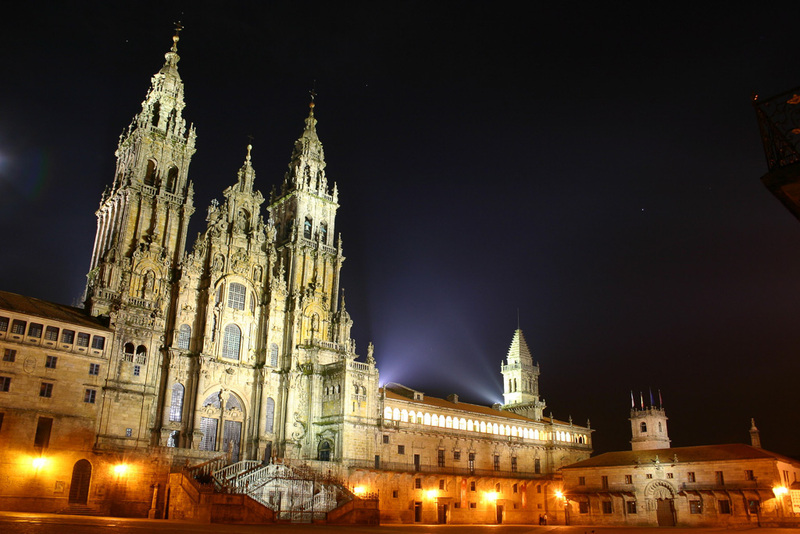 8 day – Before lunch – continued tours of Santiago de Compostela with a visit to one of the medieval monasteries, located in the city. Lunch in a restaurant where you can try delicious seafood, which is known as a famous Galician cuisine. Free time. 9 day – Before lunch – transfer to Covadonga. 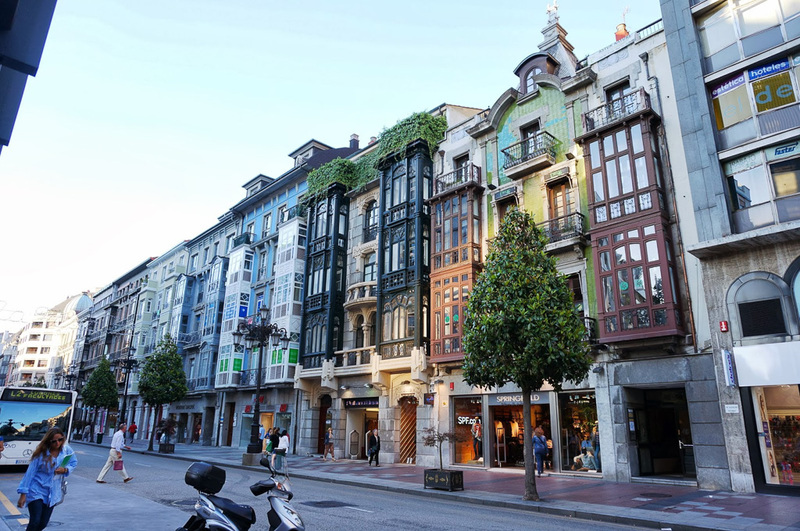 By the way – visit to Oviedo – Asturias, the provincial capital – with a visit to the ancient cathedral and two pre-Romanesque churches, as well as exploring the historic center. Arriving/Checking in at the hotel. Evening – excursion to Covadonga with a visit of the Basilica of Santa Maria and the Holy cave. Free time. 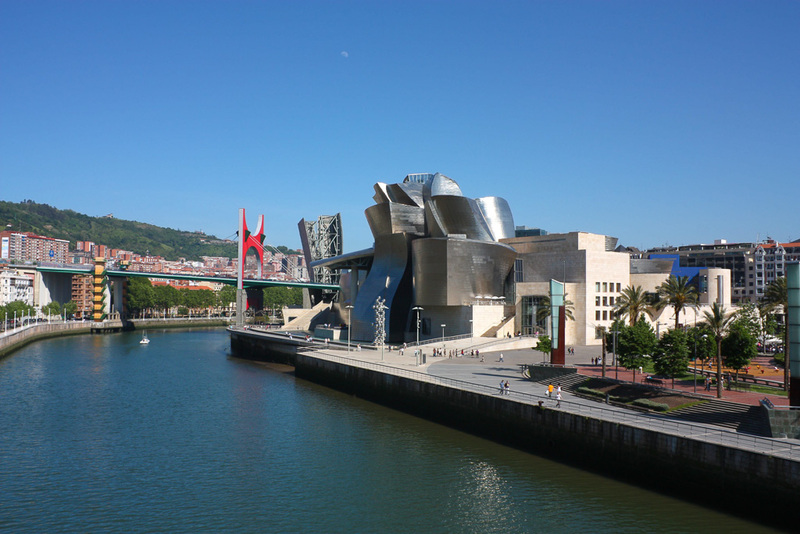 10 day – Before lunch – transfer to the hotel/airport Bilbao. Upon request, tour can be continued to the Basque coast (with the organization of sightseeing in Bilbao, San Sebastian and Biarritz). The exact price of the tour will depend on the hotels you choose and the total number of people in group. Наша компания предлагает туры по всей Северной Испании – от Пиренеев до Атлантического побережья Галисии. Our company offers tours through the Northern Spain – from the Pyrenees till the Atlantic coast of Galicia. Pamplona (Navarra), Avenida Central, 26, 1-A.